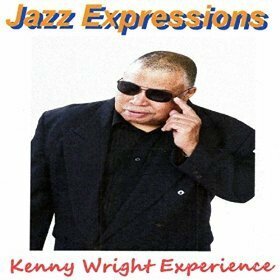 Bass player Kenny Wright is one of the underestimated icons of the contemporary jazz genre. Performing with legends such as Stevie Wonder, The Whispers, Michael White, The Temptation’s Review, The Supremes, Bobbi Humphrey and others should be award enough. He also excelled with his solo albums Fresh Focus (1993), Comin’ at Ya (1995), Bottle of Wine (1998), Herbie, Miles and Me (2006) and My Roots (2010). After a long hiatus he returns with his new album Jazz Expressions (2016). He performs on this album with proven players like Charles Etzel, Camarra Kambron (piano), Wendall Shepherd (trumpet), Eric Kennedy, Bobby Ward, Larry Bright, Steve Onheiser (drums), Jacob Yoffee, David Smith, Kelly Shepherd, Steve Carrington (sax), Seitu (piano and keyboards), Kevin Porter, Carl Filipiak, David Cosby (guitar) and George Spika (celeste). Kenny plays on this album six string bass, guitar, and drum programming. With the release of his first solo CD effort, ‘Soul Searching’, and single ‘Genesis’, an instrumental jazz/funk fusion collection that interweaves music inspired by his much admired influences, Mitchell Coleman Jr. has fulfilled a lifelong dream of creating the music he hears in his heart and feels in his soul – and sharing it with the world. 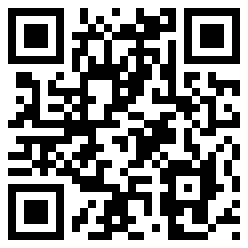 His new album Perception has definitely a funky attitude and is now on sale at Amazon.com. Taking his musical “game” to the next level, Pope vibes with genre superstar and #1 hit maker Nils to create an infectious set of nine dynamic originals and powerful covers of Donnie Hathaway’s “Valdez in the Country” and the always uplifting “Amazing Grace.” The title of the album came to the keyboardist towards the end of the recording process, and it perfectly summarizes the joyful spirit of the collection and Pope’s optimism moving forward: The Good Life. Asked after his marketing receipt Konstantin Klashtorni explains: “As I’m releasing quite a lot of music each year, so there is no budget to promote every single album. I did US nation radio promotion in the past to make a name in US, now doing only social media like Facebook and on my website. Each time a fan writes me an e-mail with compliments, I ask him to spread the word among family, friends, etc. I release also some compilations from various, which works quite well too. 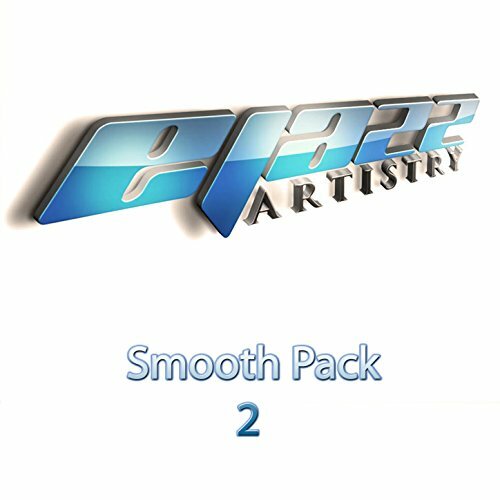 Musical genius Konstantin Klashtorni starts his album Smooth Pack 2 with the luscious Let It Go. “The music has to speak for itself,” John Coltrane used to elucidate. “Words can’t do it.” In the case of Klashtorni it’s rather easy to describe his songs with enthusiastic attributes. He sets his arrangements to finesse and gives the listeners this certain feeling of happiness to have found the right music. You would think that a 37-year-old band would rest on its laurels…right? No, not Incognito! The band is as creative and full of fire as it was at its conception in 1979. A rare feat in these days and times. Their 17th studio album, In Search of Better Days, will have Incognito fans grinning ear to ear and will be released on June 24th, 2016 on earMUSIC (Europe) and Shanachie Entertainment (US). The fresh, uncompromising, soulful, Jazz-Funk-laden songs and instrumentals that are the bones of Incognito continue to shine through . . . and there is more. The sound of Bluey’s London for over three and a half decades weaves its way throughout this album and gives it flesh, with splashes of Drum & Bass and Broken Beats, Rare Groove, Deep Soulful House, and even influences from the Rock and Blues that were at the heart of the UK scene in the late ’60s and early ’70s. 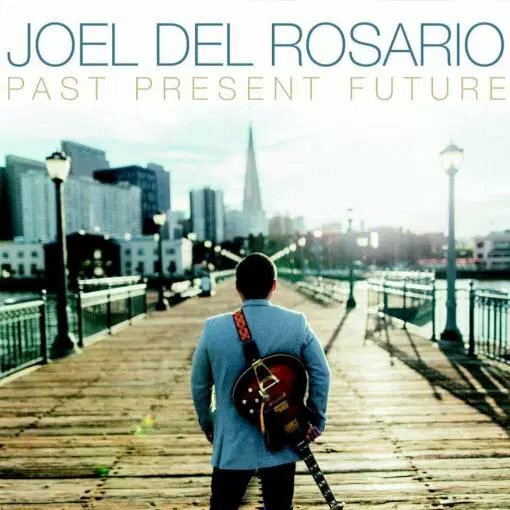 Under the influences of George Benson, Earth Wind & Fire and Stan Getz guitarist Joel Del Rosario makes his fortune in the smooth jazz genre. All started with All Him (2005), followed by Calm In The Storm (2006), Coast To Coast (2011) and this year Past Present Future. Guest musicians on his new album are flutist Ragan Whiteside and trumpet player Melvin Miller, who is the featured artist on the first tune Summer Song. Joel allows the summery airy melody to take flight on his guitar and Melvin adds his personal note on trumpet. This Is How We Roll gives relaxing an acoustic facelift. The eclectic pulse comes from the flute and the guitar wraps it nicely. The title song has a Pat Metheny approach, a sign for great music. Technically proficient and sonically touching.